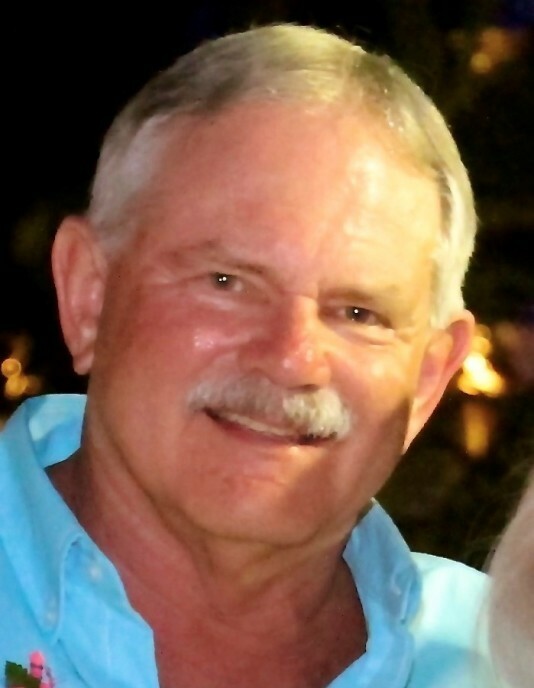 Robert "Bob" Richard Dorn , beloved Husband, Father and Brother, was called to his eternal resting place on April 5th, 2019. He entered this world on September 17, 1948, born to Richard and Dorthea Dorn. He is survived by his wife Toni Dorn; Eldest son Eric Dorn with spouse Cherelle Dorn; youngest son Keith Dorn; sister Nancy Curtis with husband Steve Curtis. Bob worked over 40 years in Aviation, 25 years with the Federal Aviation Administration (FAA) as a maintenance inspector. In Bob's later years he loved wood working. There wasn't anything he couldn't fix or make. He also loved to travel taking many trips to Florida as well as cruising the Caribbean. Bob loved boating. During the boating season you find him on his boat almost every weekend. He was a Past Commodore and member of the Point Yacht Club where he was always active. On most club events you would catch Bob dancing or up on stage with a microphone in his hand. He is one of the founding members of Bob and the No Tones. He had an infectious laugh that would make you laugh yourself. He loved to joke and have a great time with his family and friends. Bob was a member of the Moose Lodge and the Order of the Blue Gavel. Family and Friends will be received at NOSEK-McCREERY FUNERAL HOME, 8150 BRECKSVILLE ROAD, BRECKSVILLE, OH 44141 on Wednesday, April 10, 2019 for a visitation with viewing from 3-5 p.m. followed by a reception and celebration of Bob's life in the Nosek-McCreery Hospitality Center from 5-7 p.m.